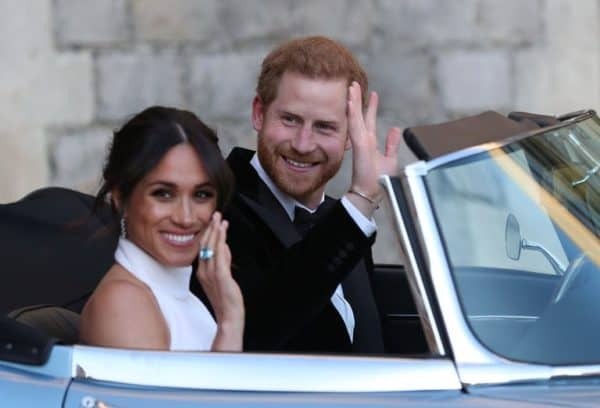 It’s all over the news, the internet and the newspapers and you can’t get away from the royal wedding that took place this weekend in any possible way. 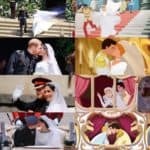 And who wouldn’t like to know all the details about the wedding of the year? 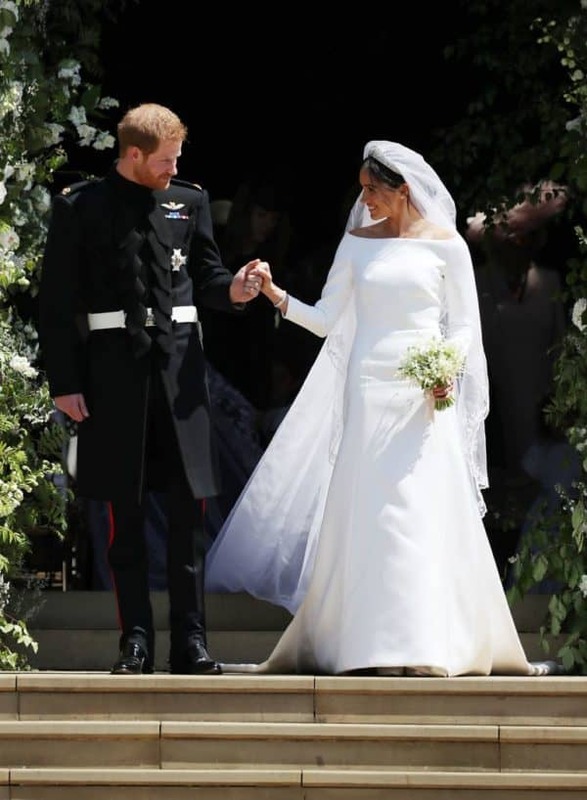 Prince Harry and Meghan Markle said “I do” and the thing that was in the center of attention of the whole world was of course the bride’s dress! 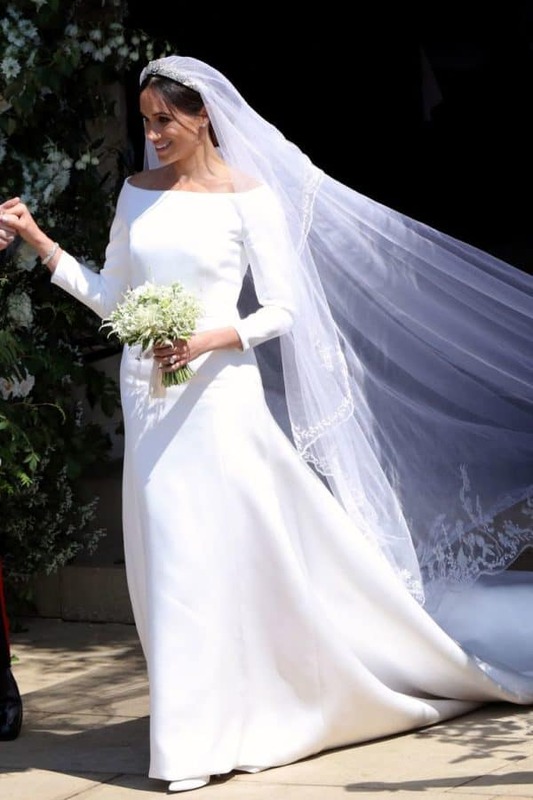 Everyone is talking about it and here I’m going to share with you some Interesting Details About Meghan Markle’s Wedding Dress that will keep you interested. 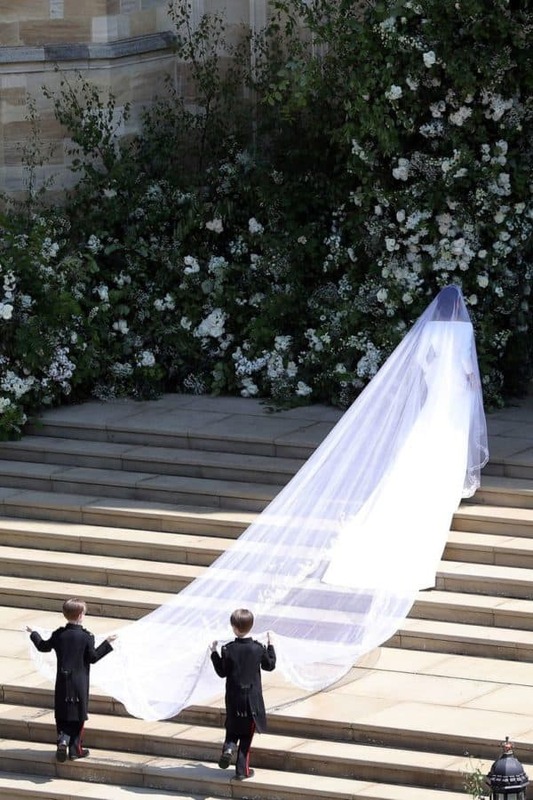 The designer who created the wedding dress was Clare Waight Keller for Givenchy Couture and we have to mention that it’s one of the most minimal dresses in the royal wedding history. 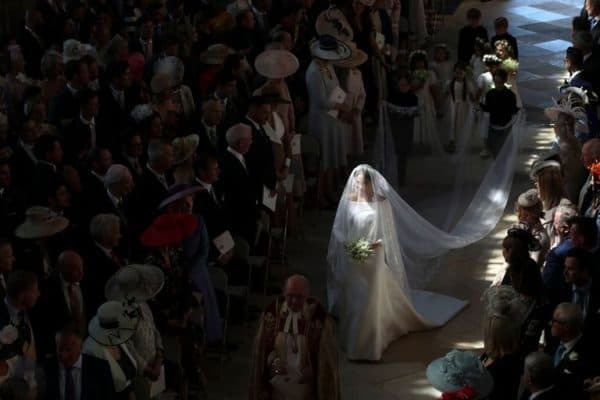 The designer managed to keep the design of the dress a top secret till the day of the wedding, which was expected! 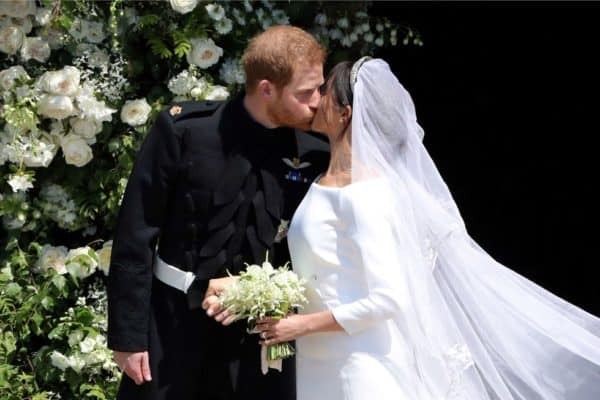 Other designers who were considered about making the royal wedding dress were Burberry, Ralph & Russo, Erdem and Stella McCartney. 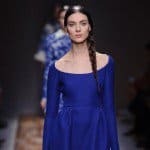 Meghan first met the designer in January and worked closely to finish it until the day. The veil had 53 flower embroideries which represented all the countries from the commonwealth. 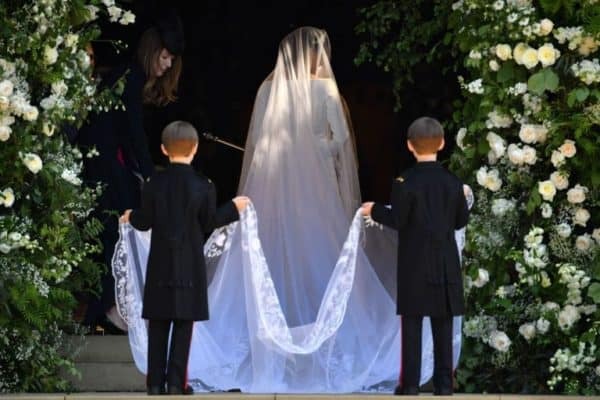 The veil was more than 16 feet long. 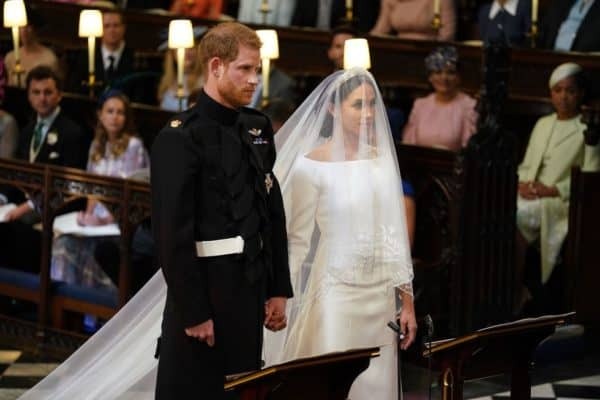 Prince Harry didn’t see the dress until the big day. There was a second dress for the reception. The queen had the final say about the dress. 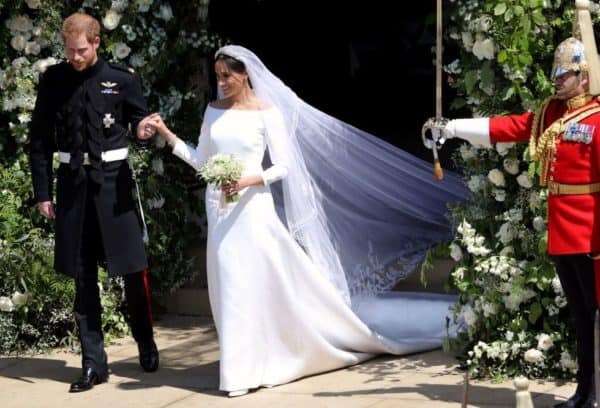 The dress looks completely different from the dress she wore on her first wedding. It’s cheaper than Kate’s dress. 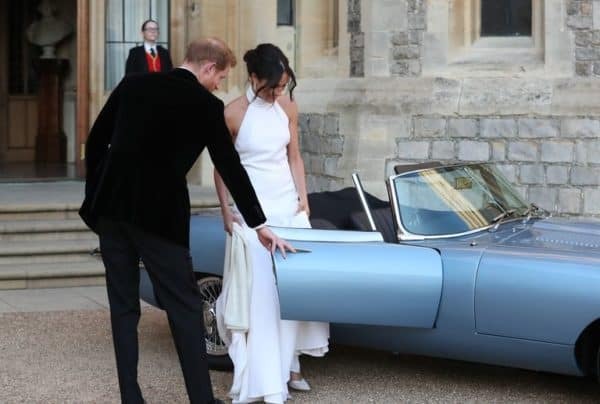 If you still hadn’t taken a look at the dress, scroll down through the photos and see how Meghan managed to look stunning in it in a super minimalist way. Even her makeup was minimalist and she didn’t want to cover the freckles on her face. 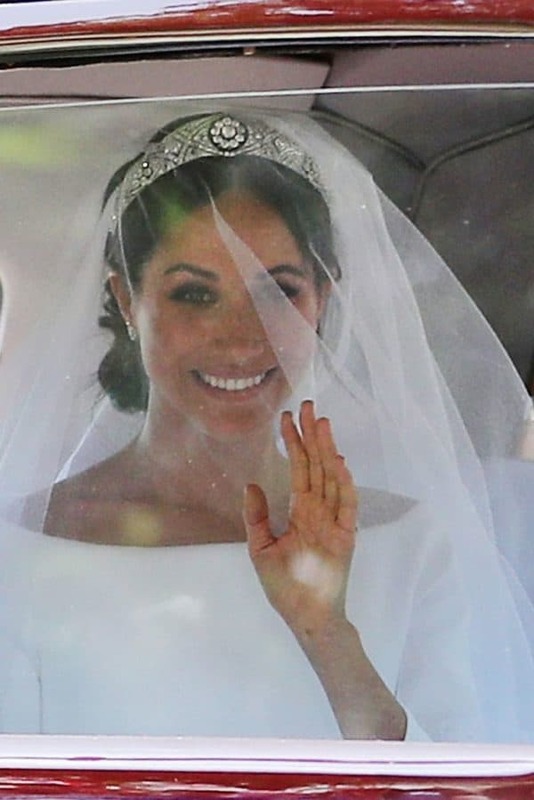 Meghan changed her first wedding gown and put on a second for the reception. 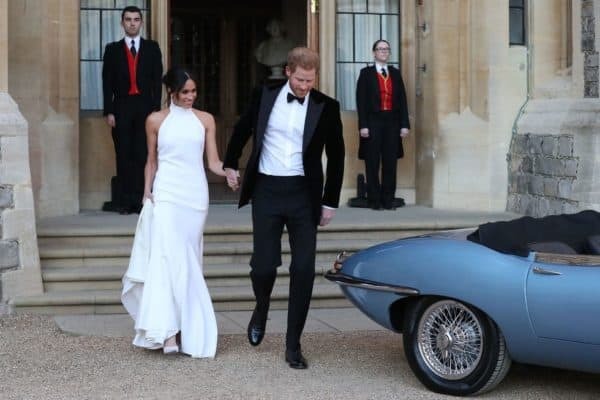 She wore white silk gown designed by Stella McCartney. Another minimalist dress with a sleeveless high-neck silhouette. How do you like it? Which one do you like better?